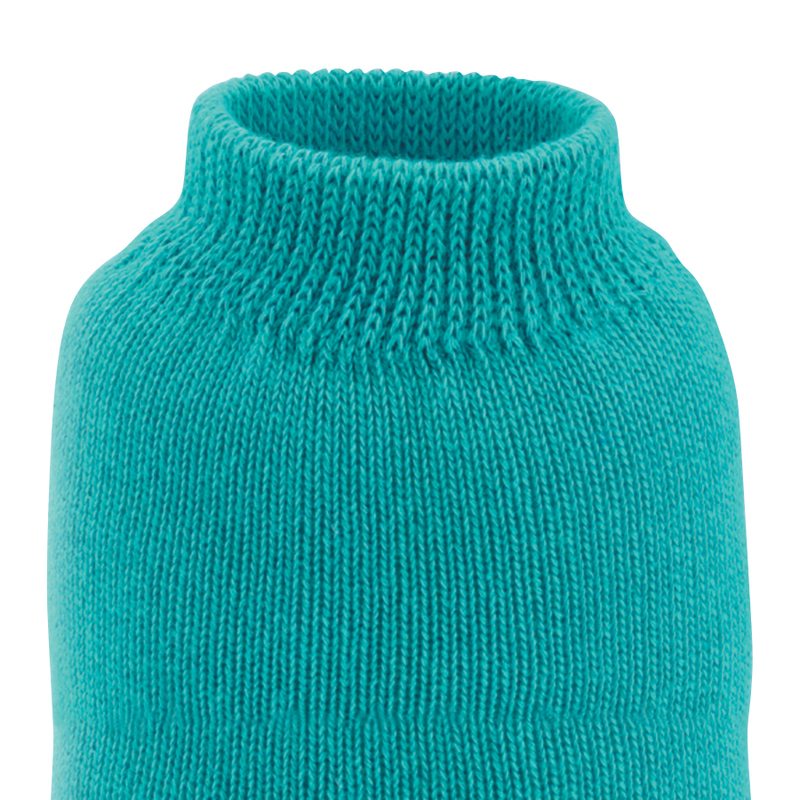 Designed with patient safety in mind, our Standard Terries keep patients warm, comfortable and secure during their recovery. Available in single and double print. Endorses the “Arizona Standard” color-coding system: Yellow for fall alert, Purple for DNR and Red for allergy alert. Risk Alert Terries help staff members quickly identify at-risk patients. Available in single and double print. TredMates® ankle-length and MedTreds® mid-calf length custom printed slipper socks are ideal for facilities wanting to display their corporate brand (Surgery Centers, Hospitals, Endoscopy and Rehab centers). TredMates and MedTreds Custom Printed Slipper Socks offer low cost marketing with a lasting and impactful message. TredMates and MedTreds have a standard tread design for maximum coverage with a variety of sock choices. Available in single and double print. 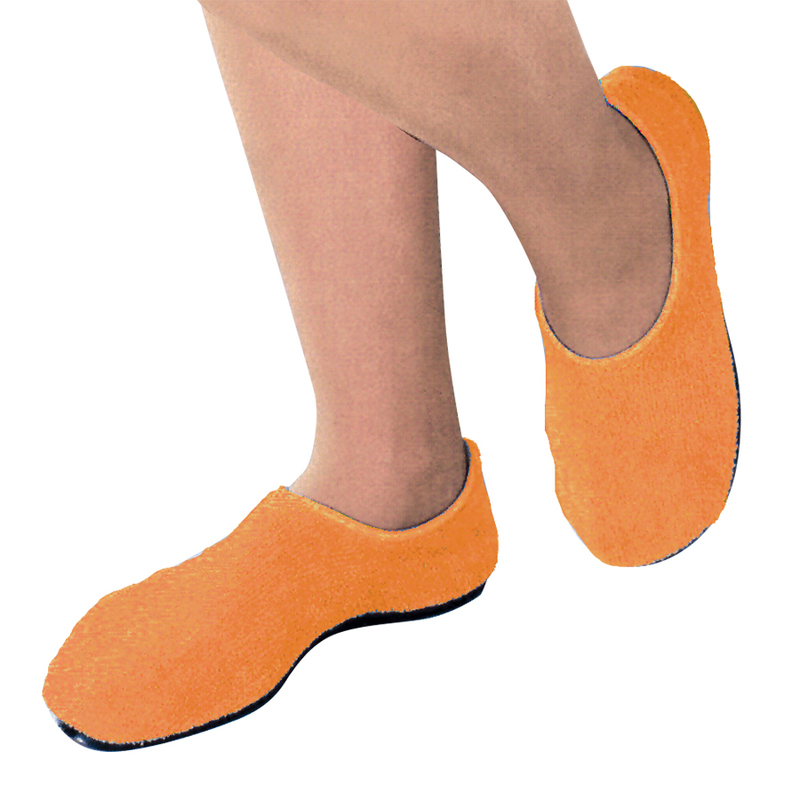 Originals and Scuffs Slippers are made of soft, light-weight, non-skid foam. Inexpensive and ideal for one-time use. Comfortable, waterproof and resists piercing with a durable rubber sole. Ideal for long-term care. 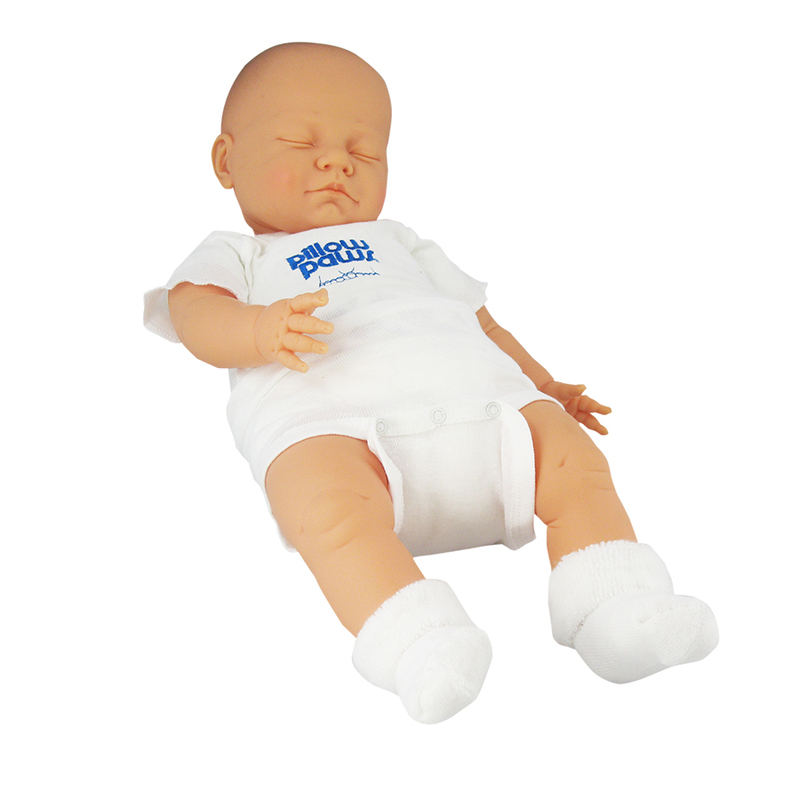 Our newborn booties provide soft comfort while maintaining essential warmth. Cuddle Paws Booties are available with or without tread and are machine washable for multiple uses. 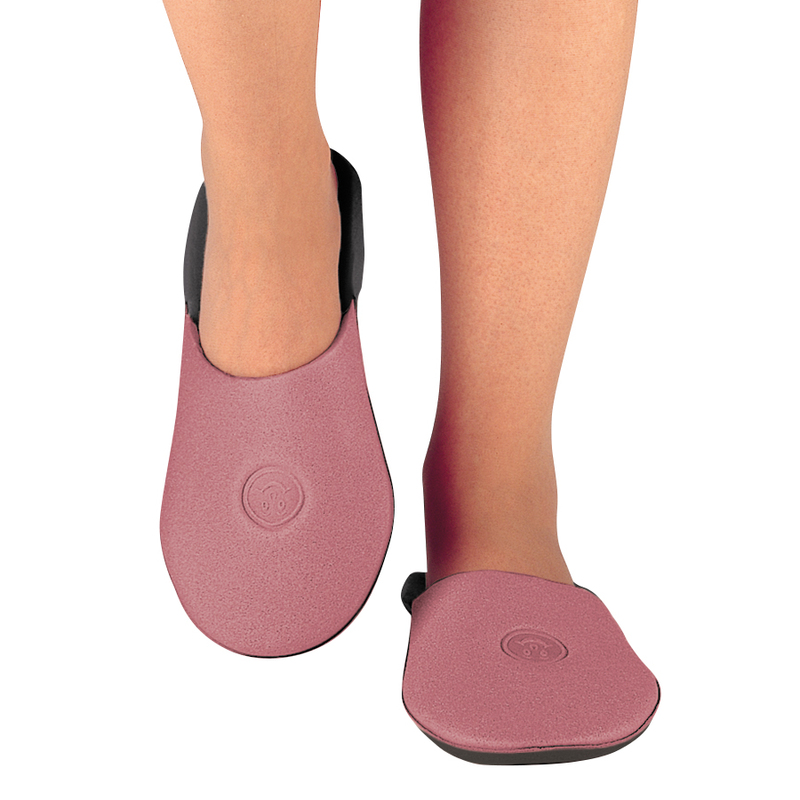 OB/GYN Stirrup Covers are available in foam or terrycloth construction. 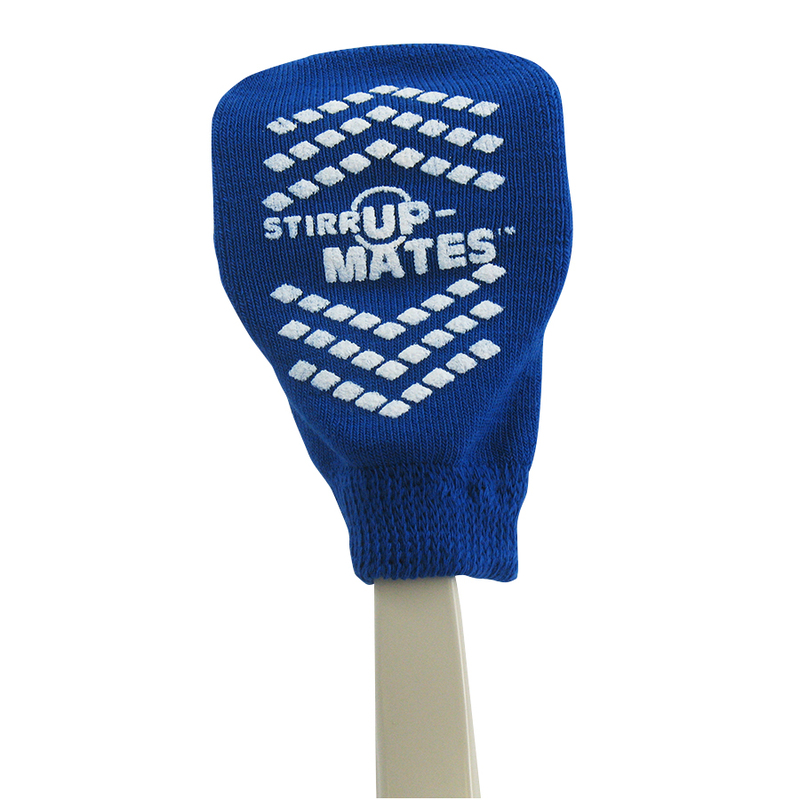 Stirrup Mates are designed to fit most OB/GYN exam tables.